This property is an ideal hunting property. Heavily wooded, it supports native habitat for abundant game. 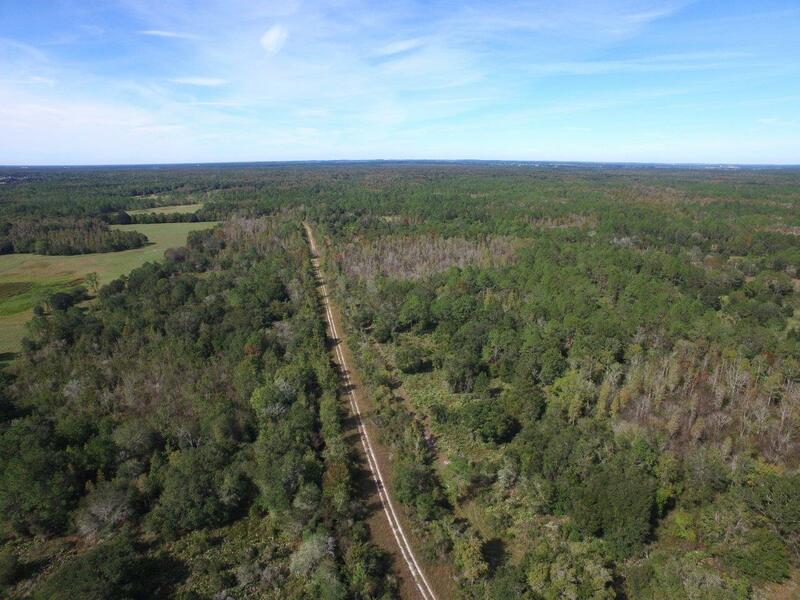 There is over 100 acres of planted pine on the property that can be cut and harvested. 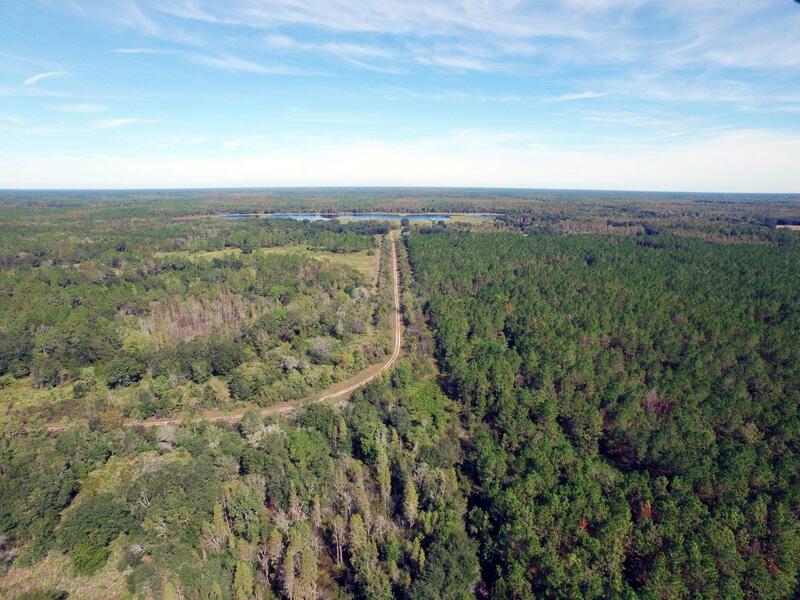 The property is adjacent to 383 acres that can be put together in one sale to add more acreage.